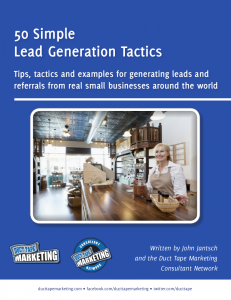 Frustrated with your website not generating enough leads? Converting website visitors into leads and leads into customers is critical to online marketing success. At Changescape Web, our experts work with businesses of all sizes to create lead generation and lead nurturing programs to help them get more customers. When you think about it, your website serves the function of being a sales person that is available 24/7/365. But many businesses miss out on tons of opportunity because they approach there website as an online brochure and not an always on sales machine! We work with several tools to seamlessly create lead capture pages which can use used within your website, or using social media. These include WordPress and Rainmaker. It’s important to think about lead generation and lead nurturing as a system, which requires strategy and planning to create and execute effective campaigns. Effective targeting, the customer journey, and a multi-touch campaign can yield powerful results with a strong return on investment. At Changescape Web, we love to integrate offline and online marketing elements together to create highly accountable and trackable lead generation programs. There are several services that we offer to develop comprehensive lead generation and lead nurturing programs. 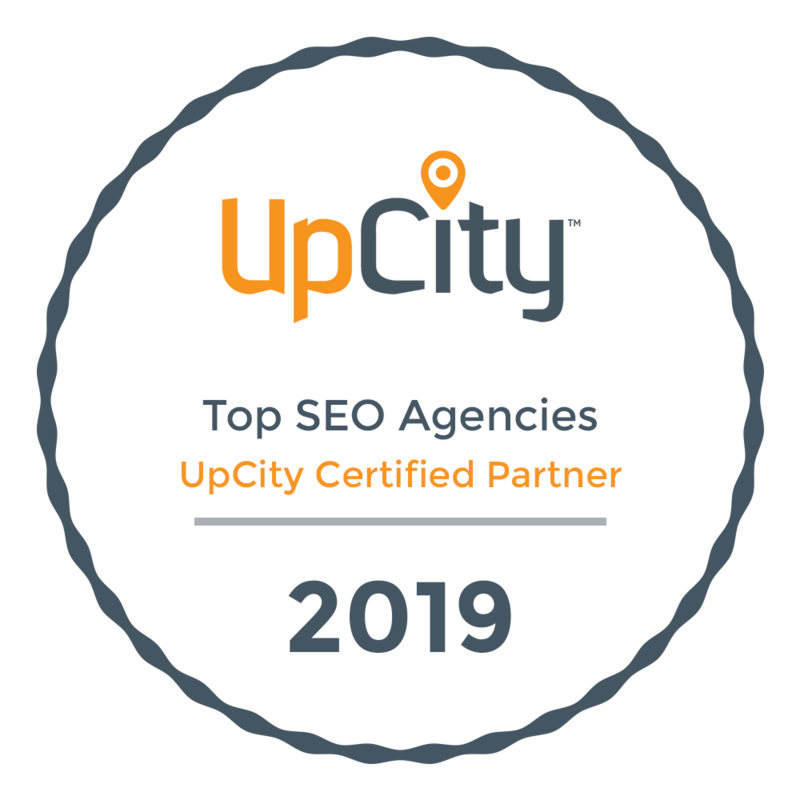 In fact, we believe that using advertising and/or SEO (or better yet in concert with one another) to get visitors to your website provides the best way to measure, track and improve results. Lead offers, often referred to as lead magnets, service as a critical component of online lead generation campaigns. Lead offers include such content as eBooks, checklists, whitepapers, case studies, online demos, webinars, product trials, contests, and more. It’s critical to consider the lead offers and where they fit into the customer journey, and to realize that it might takes several lead offers to help move the customer through their journey to the point that they are ready to buy. Learn more about our Content Marketing Services. Search Engine Optimization plays a critical role in driving the right traffic to your website to generate leads and build your pipeline of prospects. Changescape Web offers a full range of search engine optimization services. Direct Mail continues to be a strong way to generate traffic to your website, and to generate leads. Direct mail campaigns that are fully integrated into your website, and even your Facebook advertising strategy provide a powerful play for lead generation and lead nurturing. Let Changescape Web design the right direct mail programs for your business. Google AdWords are a very powerful way to drive traffic and leads to your website. Setting up Google AdWords to include conversion tracking and remarketing opportunities can reinforce your ad strategy and allow you to effectively measure results. We frequently work with the experts at Google to develop highly targeted Google AdWords Campaigns that drive strong results. Facebook ads can be a very cost effective and highly targeted way to begin generating leads for your business. Changescape Web develops Facebook ad campaigns to take full advantage of custom audience creation, and effectively using all of the Facebook ad objectives and campaign types, including remarketing. Building landing pages that convert doesn’t just happen. Landing page design and using the right style of a landing page dramatically increases conversion. Including the right Call-To-Action, and implementing the right nurturing funnel requires strategy and planning, testing and optimization. Changescape works with several landing page builders, including LeadPages. Email Marketing continues to be one of the very best ways to drive sales, typically outpacing all other channels other that a web search. Email Marketing done right includes marketing automation to facilitate the lead nurturing process to move leads through the funnel. Integrating an email marketing program into a Customer Relationship Management (CRM) solution, or better yet using a solution like Local CRM, ActiveCampaign or Infusionsoft, supercharges lead generation and lead nurturing. Do more than just broadcast with your email marketing. Use it to segment and target your lists to deliver the information that they want and need. We help businesses focus on marketing outcomes and drive business. Implementing a call tracking system provides a great way to track how your customers are finding your business. You can use call tracking numbers with direct mail, Google AdWords, on your website, and so many other ways. And it gives you information to help improve customer service. Implementing an online review system, and building a strong referral system are really important and often overlooked opportunities for businesses. Changescape Web can help you implement an effective online review system and to design a great referral system for your business. If you’re ready for a new website, we can help build a website that is a marketing machine!